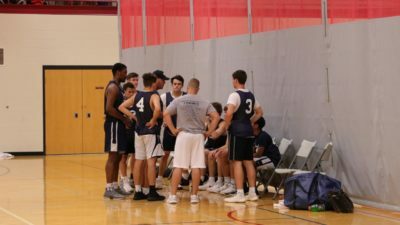 Super Hoops Basketball Camp is Indiana’s #1 basketball team camp. 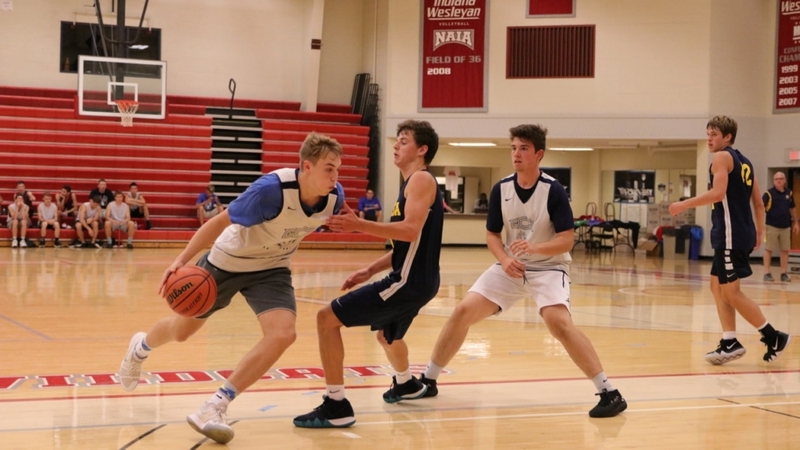 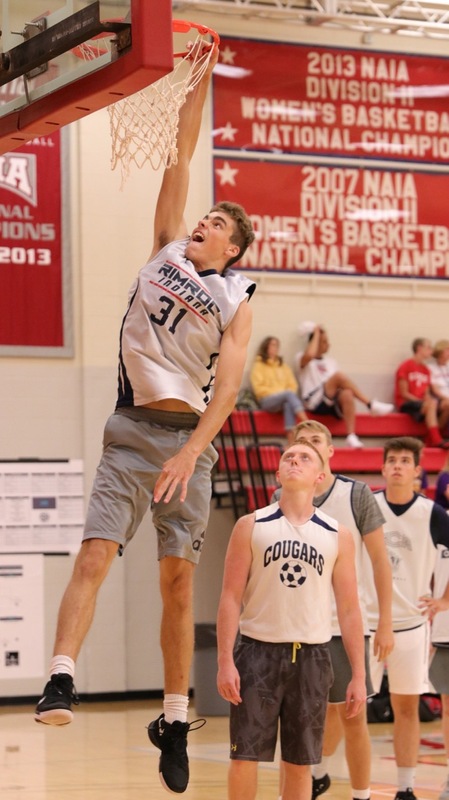 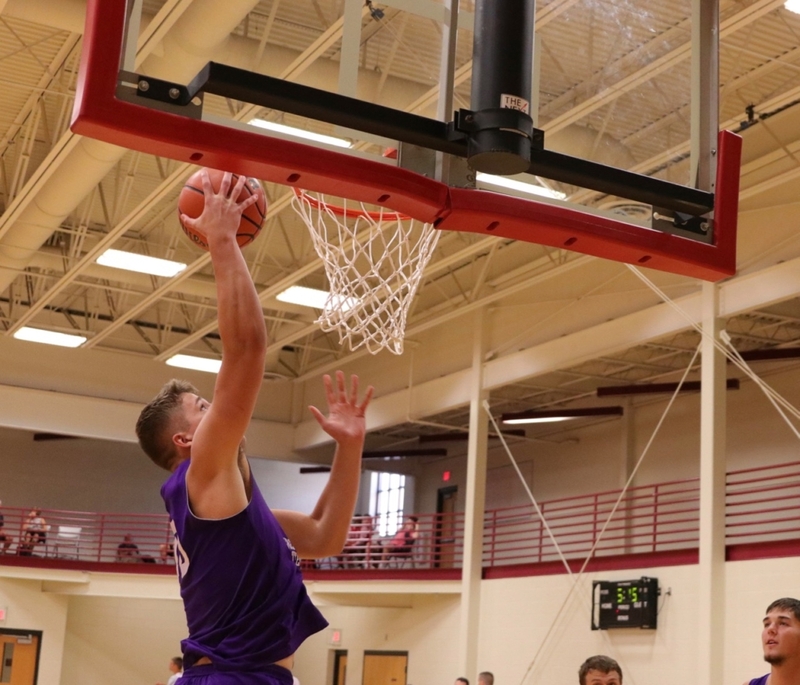 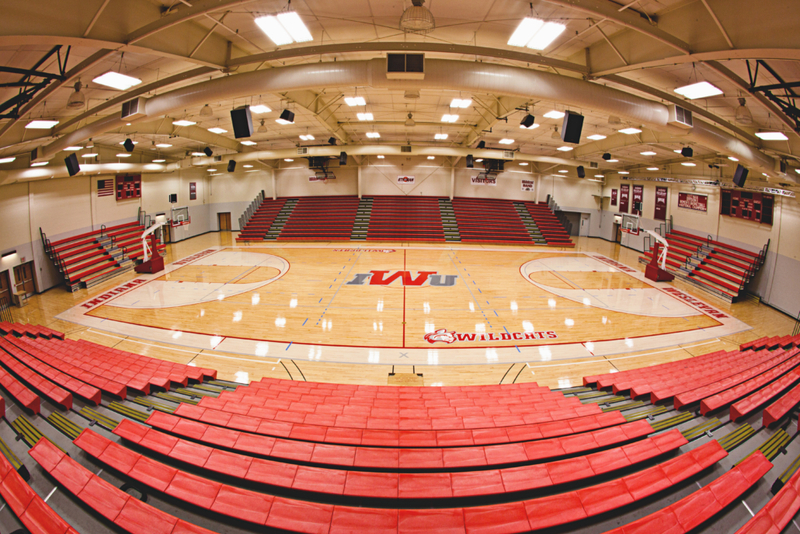 Hosted at Indiana Wesleyan University, Super Hoops brings you the best of team camp experiences. 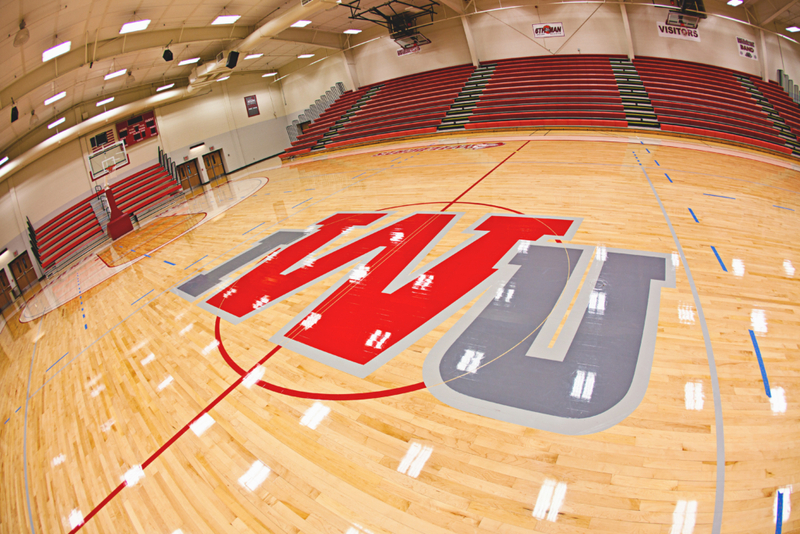 IWU has 5 full size hardwood courts and local schools with 6 more courts. 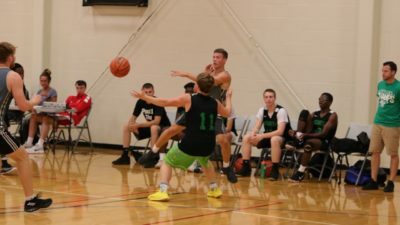 Super Hoops strives to give the best experience and provide a competitive environment for your team. 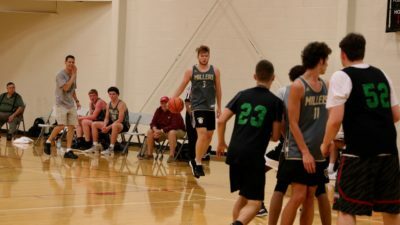 Super Hoops Team Camp has been a vital part of our program for a number of years. 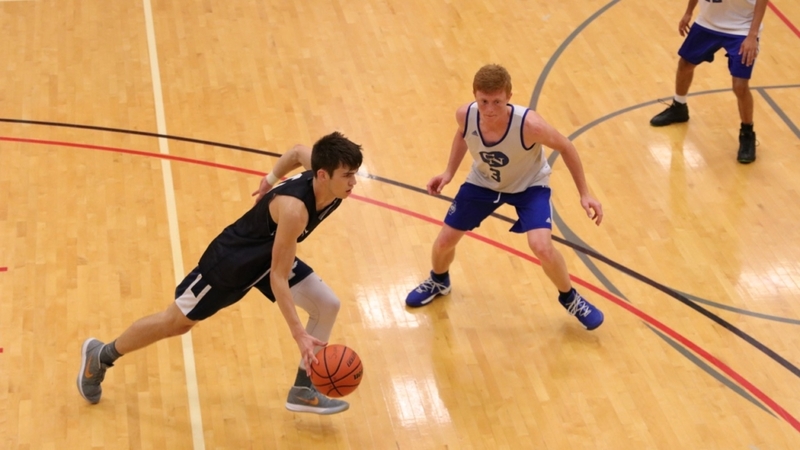 The camp provides for great competition and team building opportunity like no other. 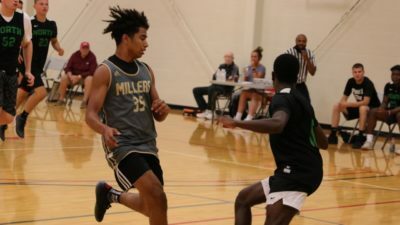 Our middle school kids through our varsity kids look forward to the Super Hoops experience each summer. If you are looking for a team camp experience – look no further! 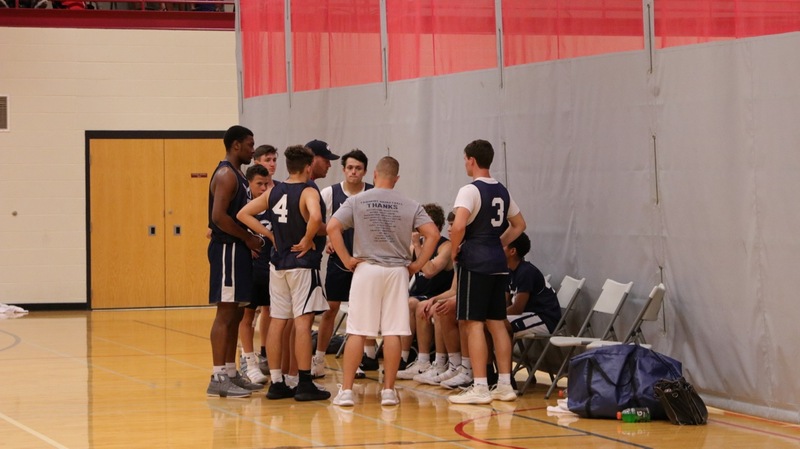 Super Hoops has been a positive experience as we build team chemistry, program concepts and reinforce teaching fundamentals of the game. As a varsity coach for over 30 years, I felt it helped to enhance and develop our entire program. 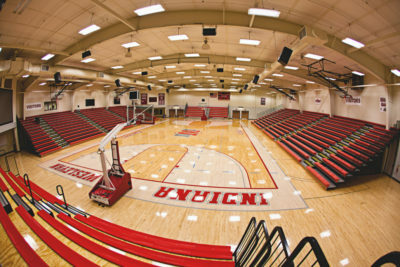 SuperHoops Team Camp on the campus of IWU creates the perfect situation for your basketball program. 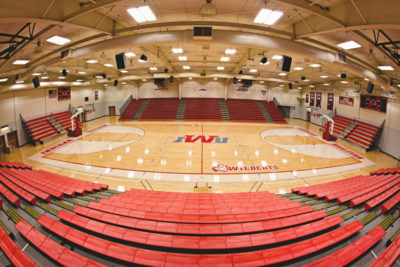 Coach Tonagel and his staff are very involved, and the facilities of IWU are the best I have found. 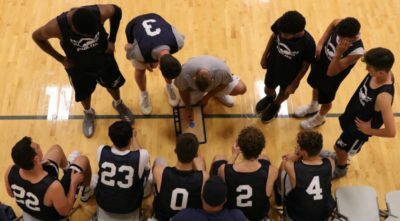 I also like the fact that my players are surrounded by a staff of high character people. 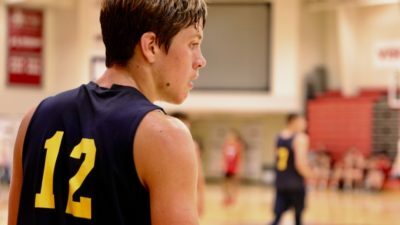 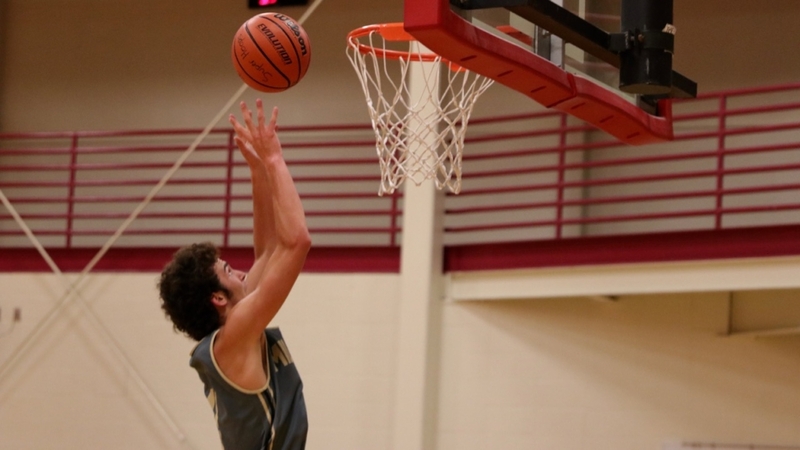 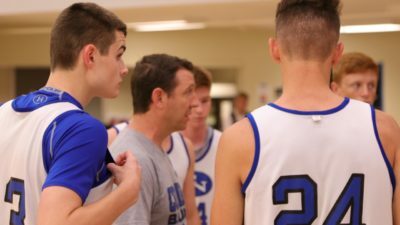 SuperHoops has been a major reason Barr-Reeve has been successful.